The mark of the Spirit’s work in your life is to confess Jesus Christ as Lord and Saviour. What fruit does that then bear? 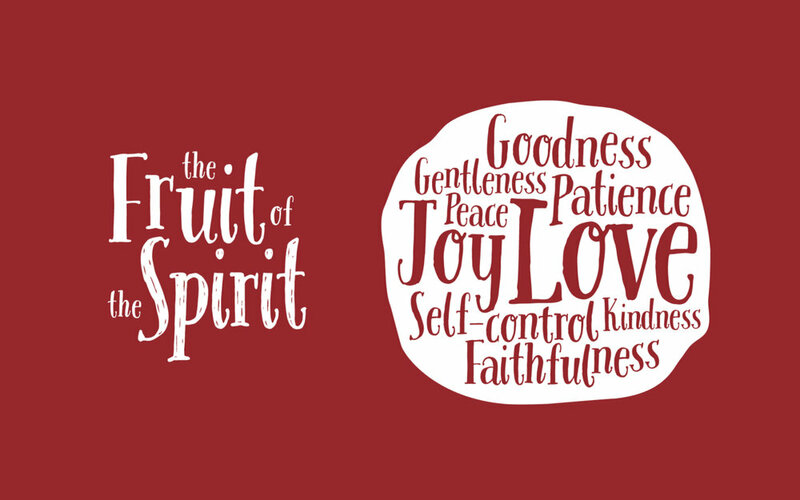 This sermon starts our series on the fruit of the Spirit, looking at the first of them, which binds all the others together in perfect harmony, love.